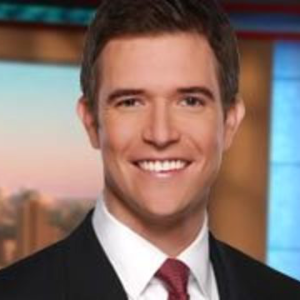 Craig Lucie joined the WSB-TV family in 2011. He anchors Channel 2 Action News at 4 and the Channel 2 Action News Nightbeat on weekends and reports in the field during the week. Craig has been working in TV since he was 19 years old. Before WESH, Craig worked at KTBC in Austin, Texas. He interviewed Texas Governor Rick Perry on multiple occasions and toured military bases with U.S. Senator John Cornyn. Before KTBC, Craig worked at KZTV in Corpus Christi, Texas as an anchor and reporter where he covered the most active hurricane season in recorded history. Craig is looking forward to becoming active in the Atlanta community and helping in numerous organizations. He says he is always available to our viewers, so never hesitate to contact him to discuss or pitch a story idea. Craig is a Jacksonville, Florida native and received his B.A. in Broadcast Journalism and minor in Spanish from Southern Methodist University. SMU is also where he met his beautiful wife, Alexandra.